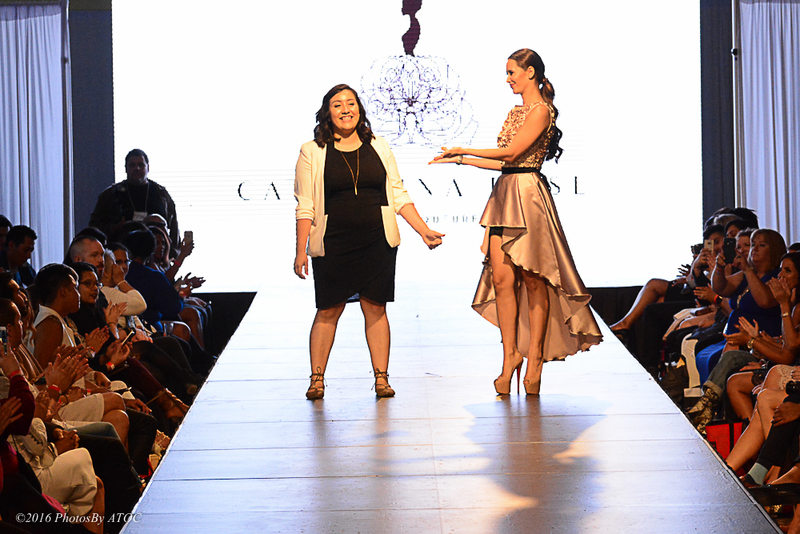 Carina Chiquito, owner of Catterina Rose, is a 23-year-old Chicago based women’s couture fashion designer. 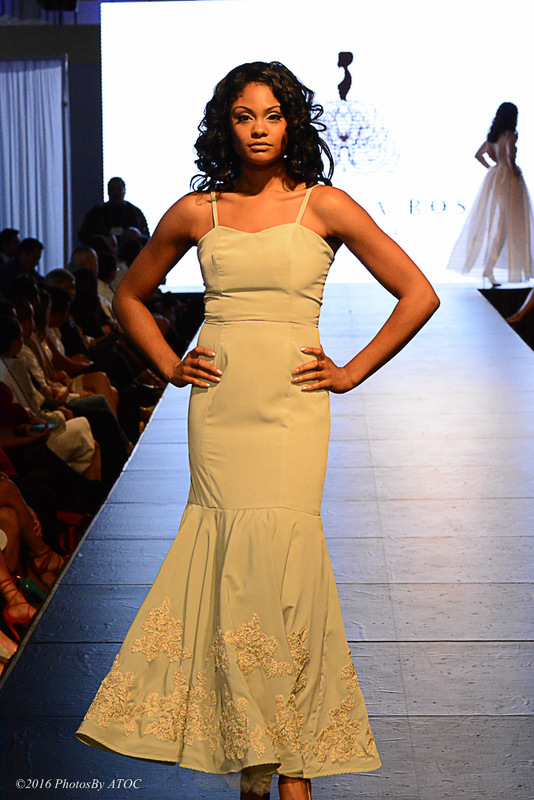 She recently graduated from Dominican University with a bachelor’s in Apparel Design and Psychology. 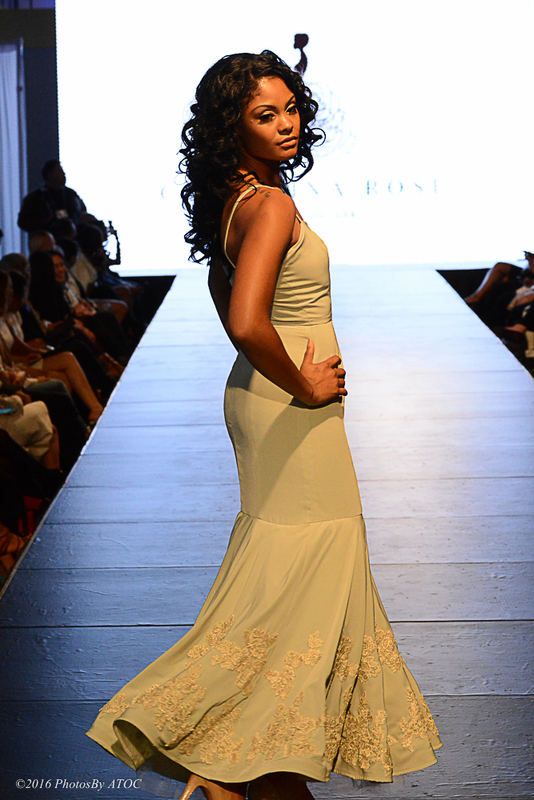 Her brand, Cattérina Rose, focuses on couture evening wear and custom bridal pieces. She continues to pursue her career in designer with an aspiration of opening her own boutique internationally. 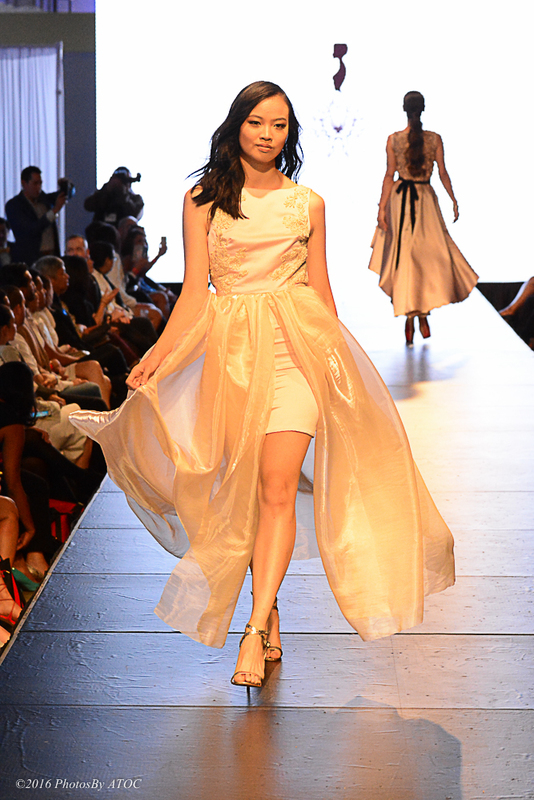 Her designs have been featured at the Richard Driehaus' 14th annual Driehaus Awards for Fashion Excellence, the 2015 Stanley Paul Foundation Tuition Scholarship Awards, the 2015 Annual Dearborn Association Garden Walk, the 2015 RAW Riverside Arts Weekend Fashion Show, and the Annual St. Ita’s Charity Fashion Show.